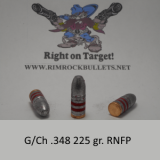 SPG .32 78 gr. 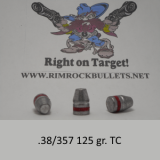 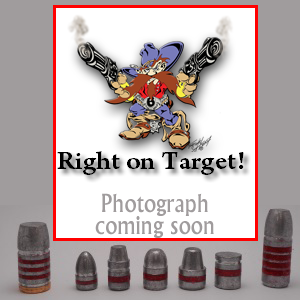 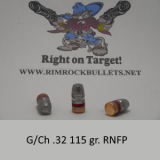 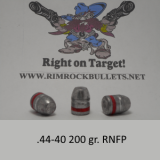 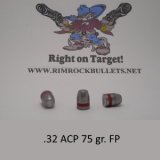 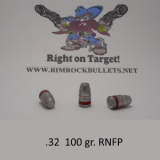 RN Perfect for the .32 S&W , .32 S&W Long. 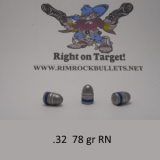 (BHN 12) 8 boxes will fit in a USPS flat rate box.